We ranked them so you don't have to. 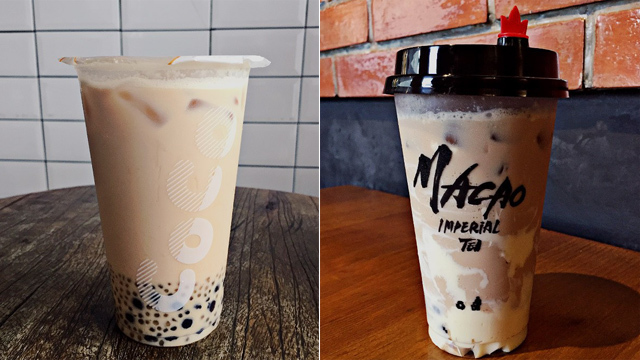 (SPOT.ph) The milk-tea wave is back and it looks like it's stronger than before. 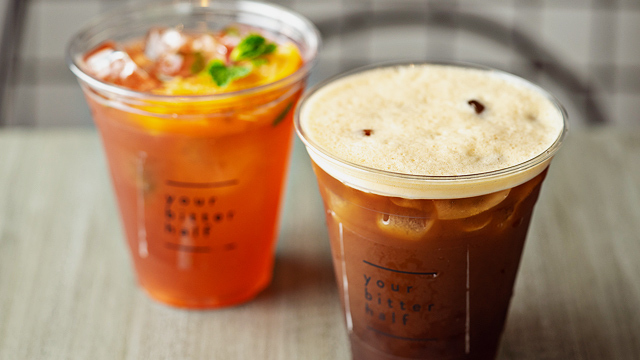 Not only are we seeing the rise of new milk-tea places, but old chains have also revamped their menus to include new flavors and sinkers (hello, brown sugar pearls!). 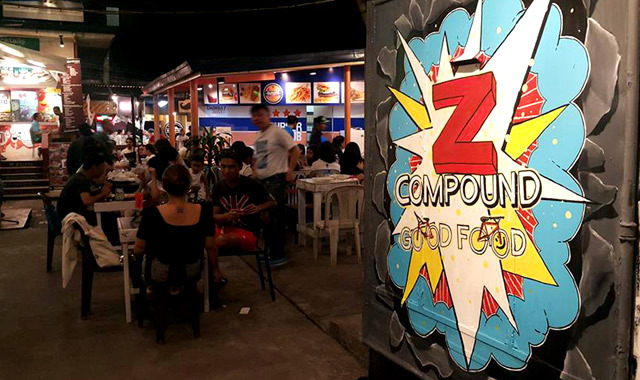 The competition has never been tougher, which begs the question: Which milk-tea place is the best? We all have our favorites, but here's our top 10.